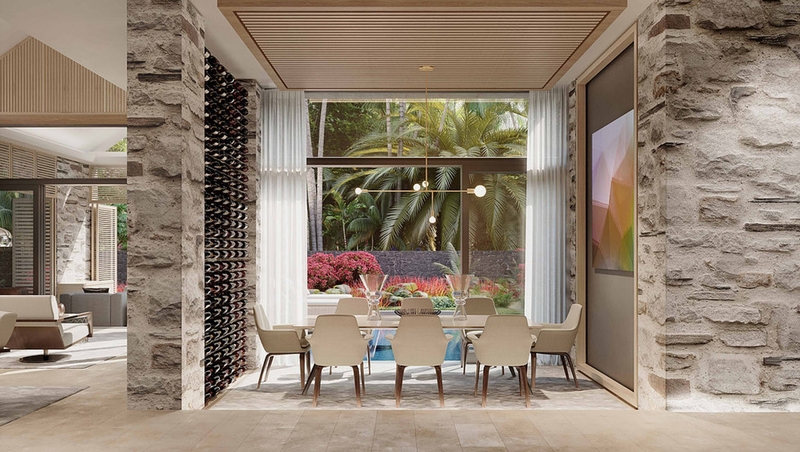 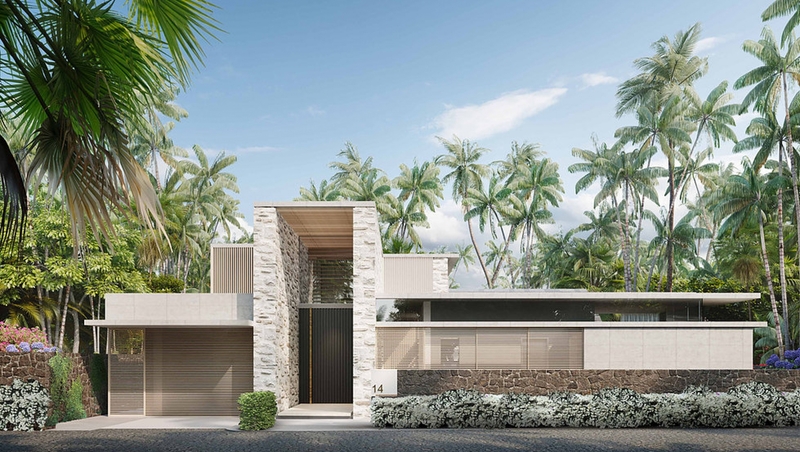 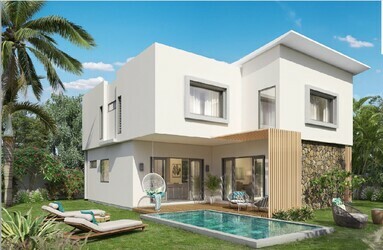 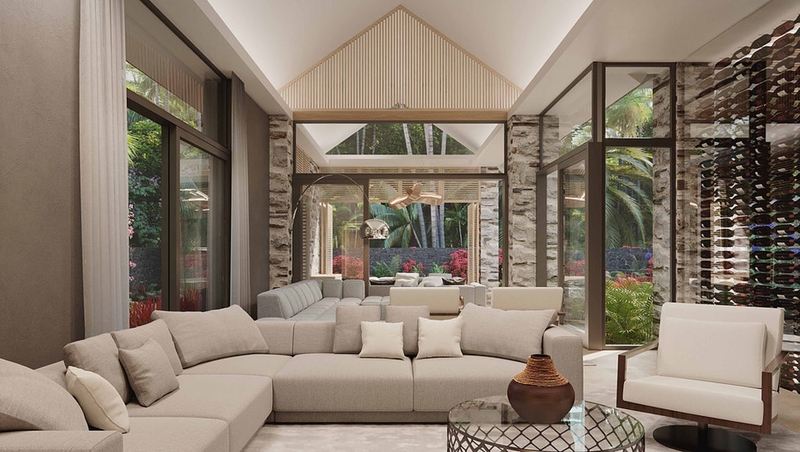 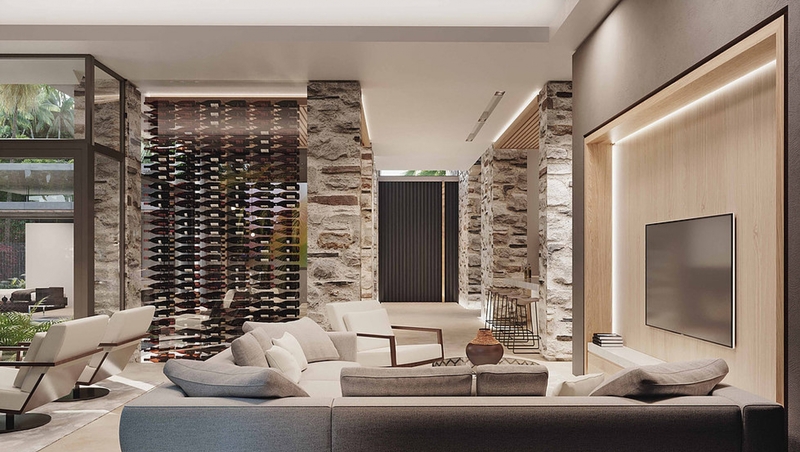 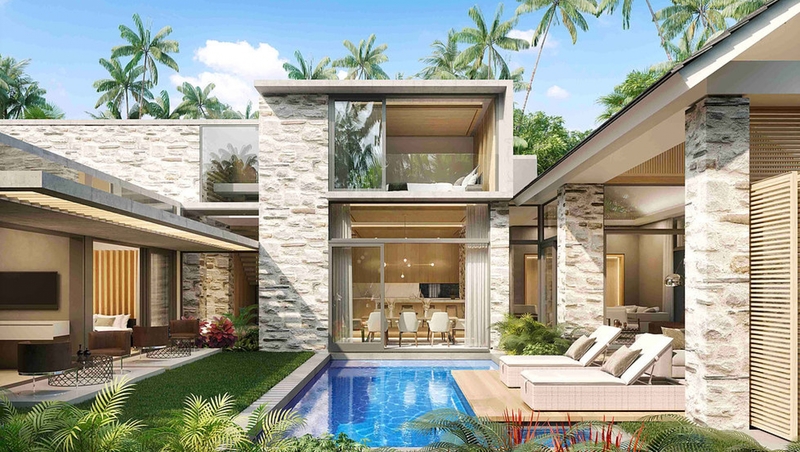 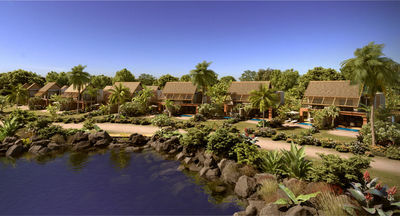 BUYING OFF PLAN - In the north of Mauritius, there is a brand new PDS development of 24 villas, Serenity Villas, only a few minutes from beautiful beaches and the vibrant city of Grand Baie. 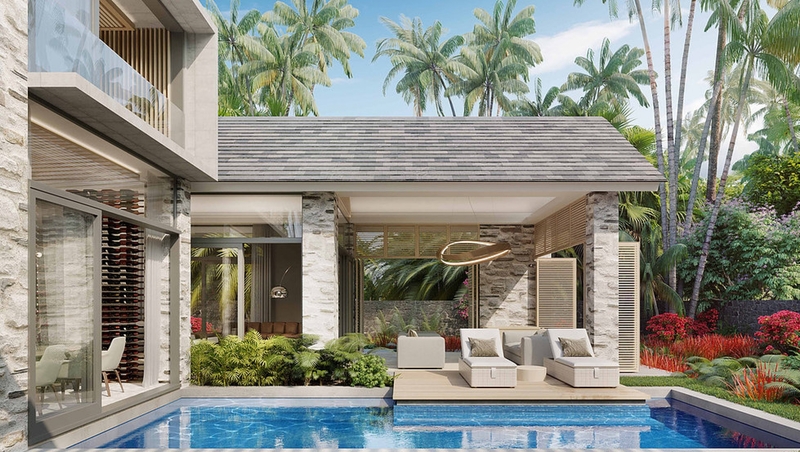 A magical place in a lush tropical garden, this cutting-edge residence offers many privileges and great services: a private pool for each villa, a Beach Club, a working space and a gym. 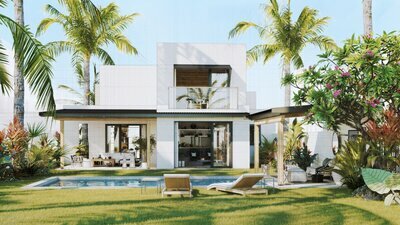 The development is an exquisite culmination of architectural design. 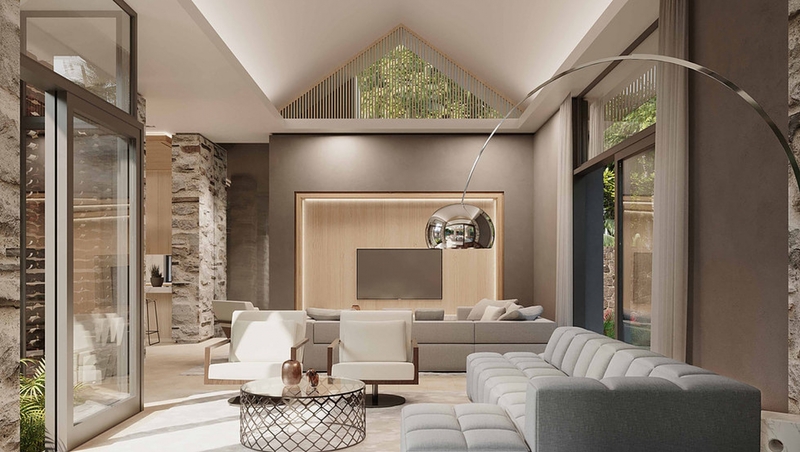 You can settle down in your private garden or in the many relaxing spaces around the development or use the cosy paths around the residence for a walk. 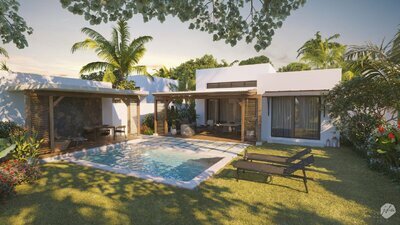 The magical Serenity Villa type 2B has 3 en-suite bedrooms, a modern kitchen, dining room, lounge/family room, a garage and a private pool, all on one level.